LGHL Season 31 Opening Night!. The next season of the largest and longest running online hockey league starts Sunday Oct 14th. This season is our largest ever with 244 teams in 6 leagues! The largest online hockey community in the world. Over 30,000 registered members from around the world. Largest 6 vs 6 Hockey league ever. 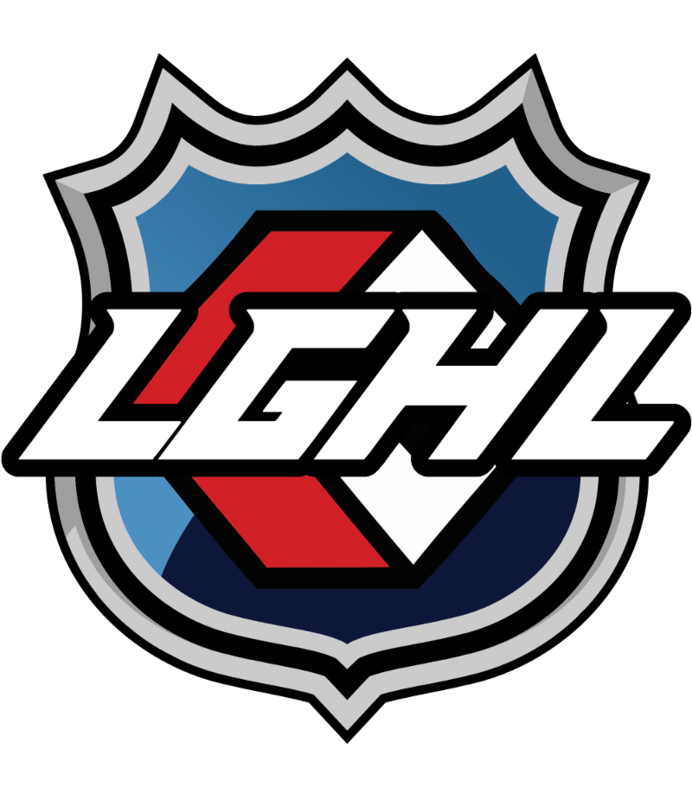 The LGHL is the longest and largest online hockey league in the world, compete against thousands of online players for hockey glory. 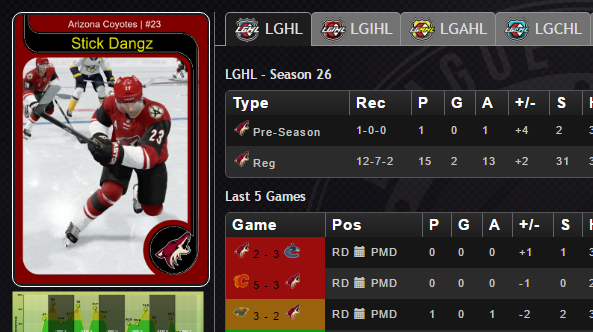 Start your virtual hockey career in the LGCHL and work your way up to the LGAHL and if your good enough the LGHL. Gain awards, records as your battle vs the largest online hockey community in the world. 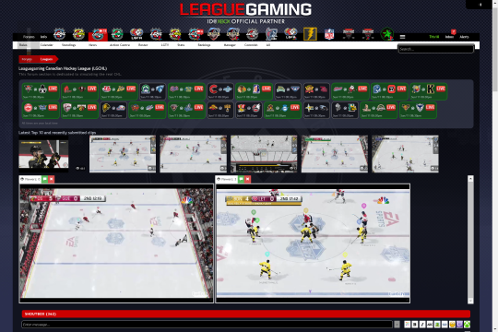 Learn about all the awesome features of the LGHL & Leaguegaming. 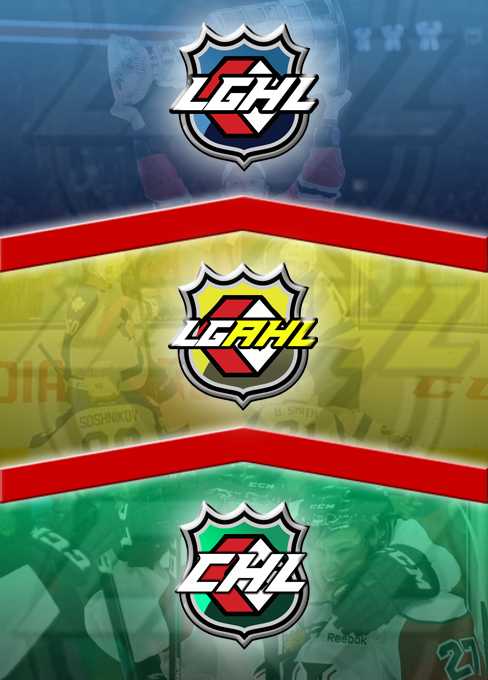 There are 2 versions of the LGHL, a Xbox One League and a PS4 League. All stats & history are transferible. 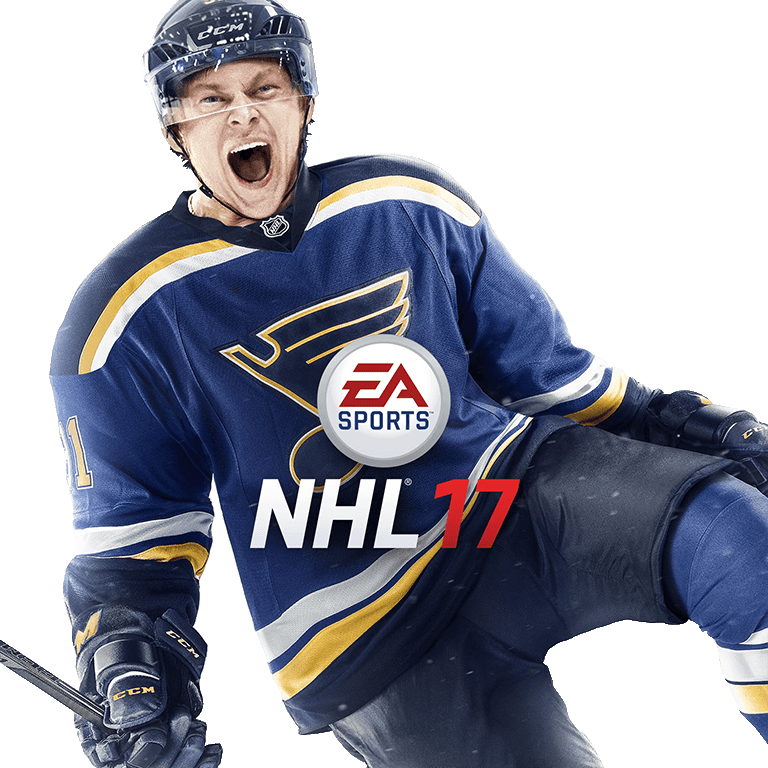 Stat input is automated thanks to an API to EA Sports for the NHL Series. The relationships a guy can build over the course of a few years with other guys is bar none. Ive met some really great guys on here, and know them so well you'd almost consider them family. I know it sounds "cheesy" but to be able to come on here for a few hours at the end of a long day each day, you really get to know guys on here, it's almost like a separate world. 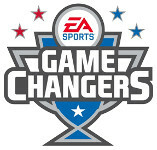 LG provides a competitive and fun experience for me to challenge my skills on NHL. I find my self spending some of my off hours from work or home, conversing with the rest of the LG community within the shoutbox. There are always players looking to organize teams during the day and night, so you'll always have a chance to meet some new people and play some chel. Tris10 and the rest of the staff are taking this site in the right direction towards the ultimate goal for every video game community, eSports. I would highly recommend the website to anyone looking to challenge their skills on NHL or any of the other leagues provides by the website. LG has the most active hockey league I've seen thus far. Friendly staff and community. Helpful teammates who motivates you and your team to try to be the best in the league. Starting your virtual hockey career from the ground up is a dream come true. You need to earn your way into the NHL, it's not going to be given. LG is a great place for people to come together amd share and enjoy there love of hockey with around 6000 other people from around the globe! When i first came to LG i didnt really want to give it the time of day and figured oh great another banana league that will fail to VG once again! Well here i am in Season 4 on the PSN side of LG as Owner for a 4th straight season! The people for the most part are genuine and fun to engage with and share opinions on not only the video game of NHL but other titles as well as real life sports discussions! The site is also top notch and no other league can compete with it at the moment what else is there to say lol LG is the place to be!!!! What else can the LG Mobile app do? 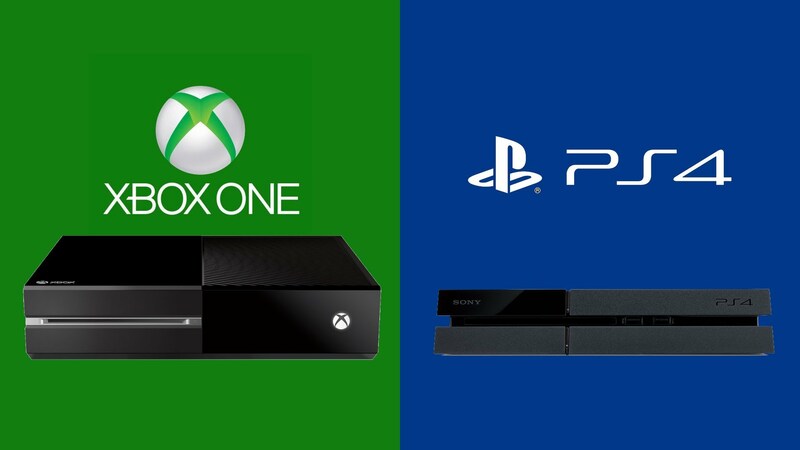 Click on the Log In or Sign Up tab in the top right corner of the forum, then create your account using your email or by logging in using your Xbox account. How do I vet my account if required? Please review the information provided in the associated links. How do I sign up for a League? Click here to sign up for the League of your choosing from all of our available Leagues. You can also sign up in any of the League forum pages by clicking on the League logo in the menu bar. 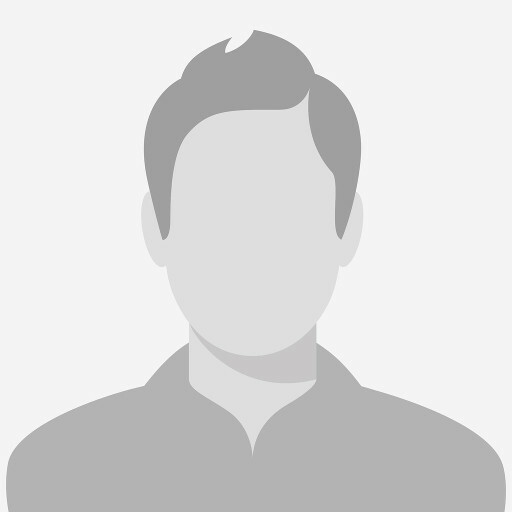 By clicking on your account name in the upper right hand corner of any forum page you can edit your profile settings by clicking any of the show options. are the TOS (Terms of Service)? The TOS for League Gaming can be found here. Please review the associated walkthru video found here. Please review the following found here to participate in LGTV. LG Announces it's ESports Hockey league for professionals. Brodie Mcdonald joins Leaguegaming and the community merges the best leadership with the best tools & feature to grow to its modern day form. 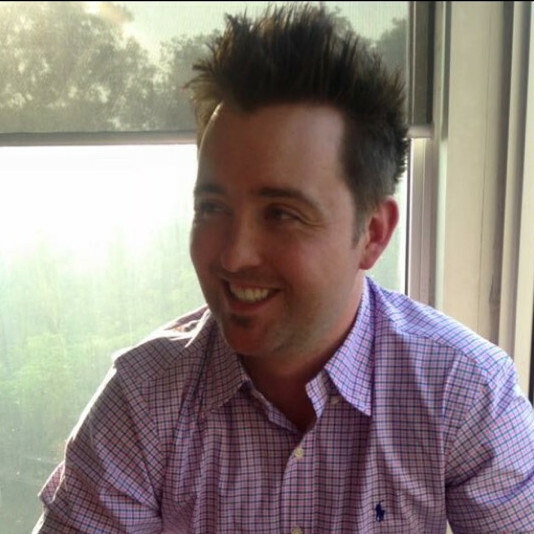 Tristan Hodge is hired by 2K Sports to be their Online Engineer for all NHL 2K, NBA 2K & MLB 2K game titles. The First ever team online hockey league is created. Ready to Join a League?